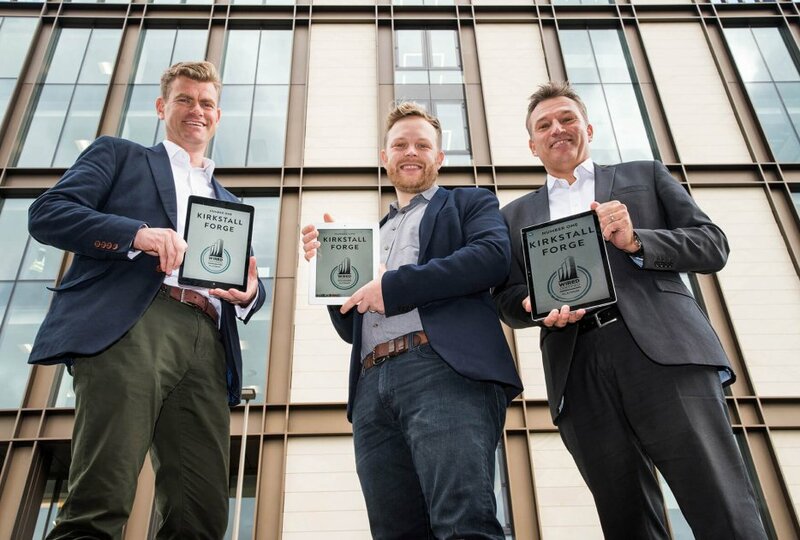 Number One, Kirkstall Forge has become the first ever commercial building in Yorkshire to be awarded WiredScore Platinum certification by the digital connectivity rating company WiredScore. The accreditation acts as a trusted benchmark for technological capacity and infrastructure resilience and connectivity. The bronze framed 110,000 sq ft Number One Kirkstall Forge has scored Platinum – the highest possible level – and enters an elite club of iconic buildings which includes the Empire State Building in America, The Shard in London and MediaCityUK, Salford. Platinum is best in class and only accounts for around 10% of buildings worldwide. It is the first time a Leeds building has secured the Platinum rating, in fact very few buildings in the north of England have achieved the accolade. Almost 70% let, Number One Kirkstall Forge is due for completion in November 2017. Developer CEG has worked closely with Zenith, which is relocating its UK headquarters to the top four floors, Fox Lloyd Jones and Hoare Lea to deliver world-class connectivity and infrastructure. When making a real estate decision, behind location, a building’s communications, digital resilience and security are now topping the list as a key occupier requirement. Advising Zenith, the UK’s largest car leasing business, on its move to Number One Kirkstall Forge, Fox Lloyd Jones established that the company’s move to cloud storage created total reliance on its digital platform. As such, Zenith needed reassurance that there would not be a risk of communications downtime. "This accolade is a real team effort and we couldn’t have achieved it without Fox Lloyd Jones and Hoare Lea. 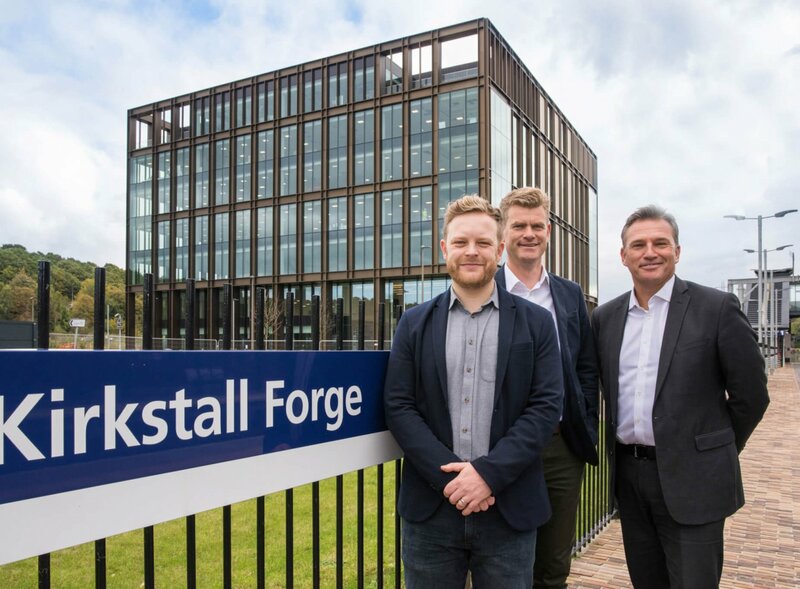 Kirkstall Forge was once at the forefront of the industrial revolution and it is now at the forefront of the digital revolution. This building truly is ‘different by design." Paul Fox from Fox Lloyd Jones explained: “Zenith needed the highest levels of connectivity and digital security and CEG embraced that challenge, sourcing a technology team which could investigate previously unexplored levels of digital excellence in Leeds. Not only is this building a benchmark for world-class broadband connectivity it has also been future proofed for continued further development of digital infrastructure. Well established in America, WiredScore launched in the UK in October 2015 assessing and certifying commercial buildings across the country. It provides an independent connectivity accreditation. Its Platinum rating highlights that world-class technology infrastructure has been installed, setting the standard for innovative and progressive landlords. Wired Certification Platinum for Development & Redevelopment means a building has been designed as best in class across all features of connectivity, including the number and quality of Internet Service Providers (ISPs) coming into the building, redundancy and resiliency of telecom and power infrastructure, wireless network infrastructure, ease of installation and capacity to readily support new telecom services. 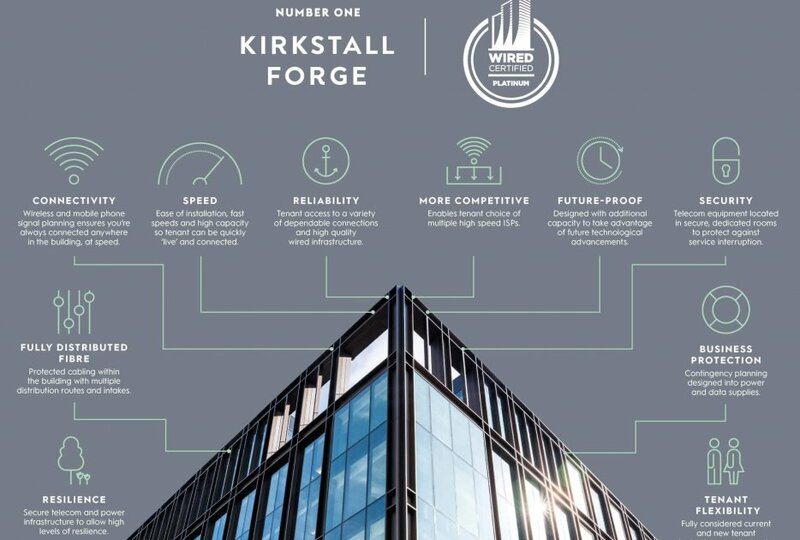 William Newton, President & EMEA MD at WiredScore said “CEG has dedicated itself to providing an exceptional lived experience for Kirkstall Forge’s future tenants, demonstrated by the Wired Certified Platinum rating. The team was really committed in making sure the building was designed with the best connectivity features to meet their tenants’ immediate and future needs. Kirkstall Forge was designed in a unique way to guarantee full physical diversity and protection, with redundant cabling routes and secure containment in the premises. This is truly a fantastic achievement. The news has also been welcomed by the city which is bidding to become a pilot 5G city. Deputy Leader of Leeds City Council and executive member for resources and strategy Councillor James Lewis said: “It is fantastic news that the new office building at Kirkstall Forge has won this prestigious accolade, putting it alongside globally iconic buildings such as the Shard in London and the Empire State Building in New York. This is in line with our ambitions for Leeds to have world-leading digital connectivity through full fibre networks and 5G. 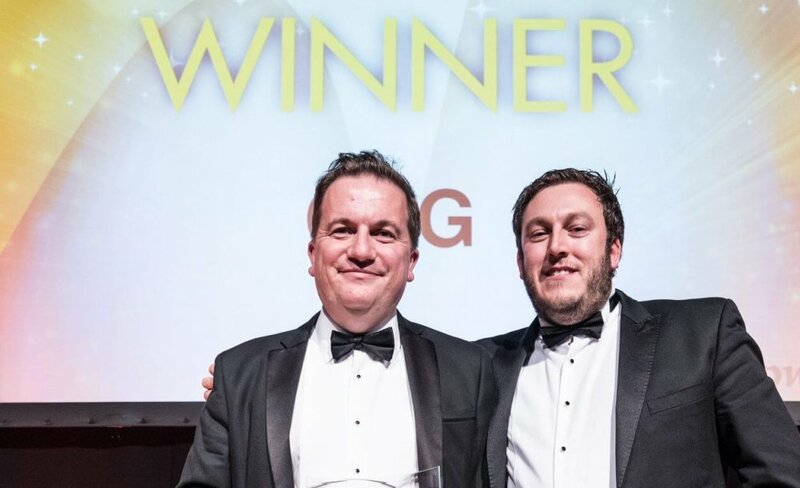 CEG secured the Commercial Developer of the Year award at the Insider Yorkshire Commercial Property Awards beating off stiff competition from Harworth and Veridion. The judges said ‘CEG is doing some amazing stuff and what it has achieved at Kirkstall Forge in particular is phenomenal’.